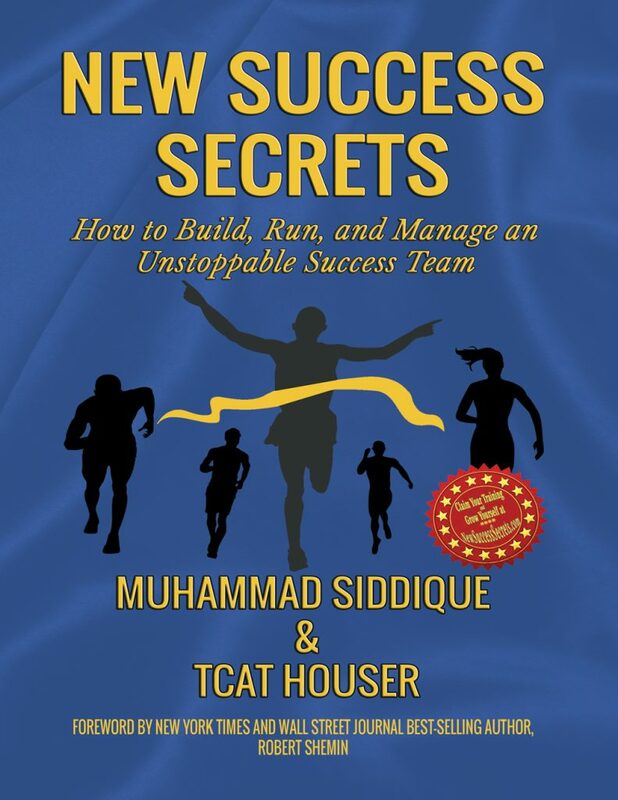 We ve packed this book full of our experience creating and running Success Teams. If you ve ever wanted to build a group of people that meet each week and spur each other on, we ve got some valuable information for you! If you ve ever run into interpersonal conflicts and wish you had an easy to follow system to create Win/Win agreements between the two feuding parties, we ve got you covered. If you feel like you want to improve yourself and find life and other distractions get in the way, we re going to share our tried and tested 4D method of time management. We re also going to look at why you procrastinate and how you can learn to become a focused, unstoppable, self-actualizing human! The focus of this book is building an amazing team, and if you re looking to improve yourself, we ve got some incredible techniques to share with you. After all, if you re not amazing, how can you hope to have an amazing team?